Writing is usually a dream job for people who are creative and love to write no matter which topic is assigned to them. Every writer is hired to extract different skill set or appointed to do different content. Like some are meant to write product descriptions while others to puts their efforts in guest blogging and articles. However, every writer is put down to accomplish one common thing and, i.e., success. There are different types of content such as blogs are interactive and opinion based, marketing articles are promotional, and press release requires being informative only. Thus, to write in any such specific style, the writer should know the best practices before commencing. 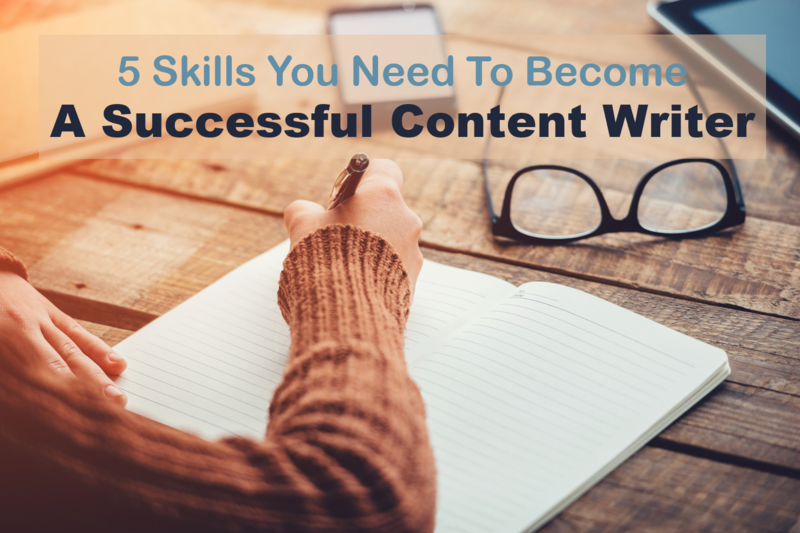 Hence, to become a successful content writer, one should master in all the content styles. No! You do not need to know every pinpointed thing about SEO, HTML, and WordPress. However, knowing the basics will help you to justice with your content. WordPress outlines your content of how it should look to the readers. SEO will bring the target audience to your material, and the right amount of traffic will make your content succeed. Thus, not just good content is enough, but basic knowledge of these terms will help you to an extent. Once, you know that topic is trending or as per client requirements, undermine extensive research before you start writing content. Primarily, understand that who your target audience is. If you know who the readers are, it becomes easy to approach them through the material. Ultimately, it should benefit your audience and no other entity. Also, perform keyword research. Make sure your keyword has a significant rank before you insert within the content. Not every keyword has substantial search results, and thus, a high ranking keyword is an essence of search engine ranking. Secondary, you should work more on your title creation. Let it do justice to content and make it extremely powerful to attract an audience. To elaborate your knowledge, title and Meta descriptions are the most important segments of any substance. Therefore, all the above requirements in the content should be fulfilled to reach the success point. A successful content writer should walk along all the skill sets and not the just beautiful drafting of content. If you have knowledge and work in the same manner as above, success is not far. And in case, you were not introduced to them, make sure to inherit these practices in your routine, and soon you find that yours is the best job in the world.